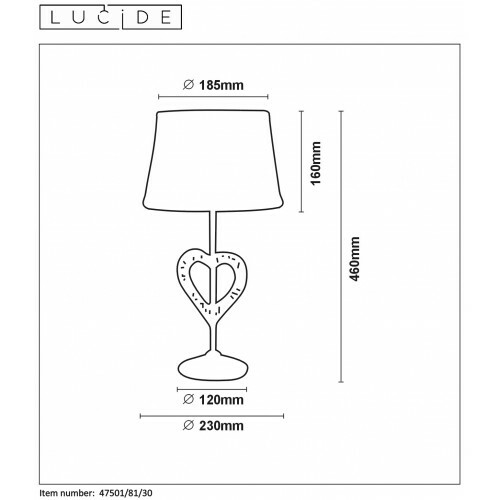 Shirly is a romantic table lamp. 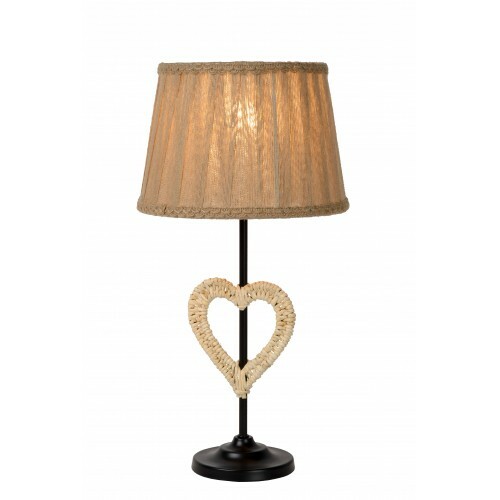 The striking heart on the fine pedestal instantly sets the ta in combination with the classic lamp shade. 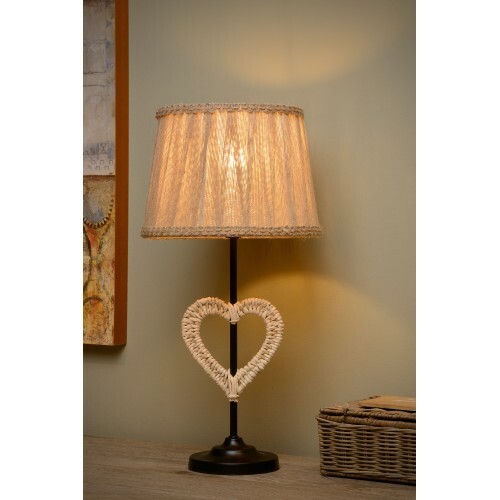 The table lamp looks great on your dresser or as a mood setter in your bedroom. 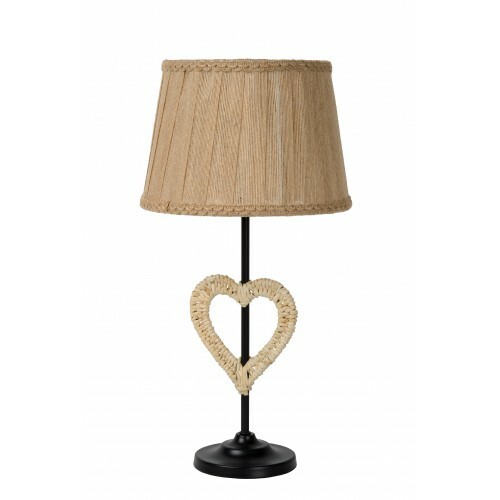 At a height of 46 centimetres, it puts any room cosily in the spotlight with its attractive looks. Shirly is a unique model. 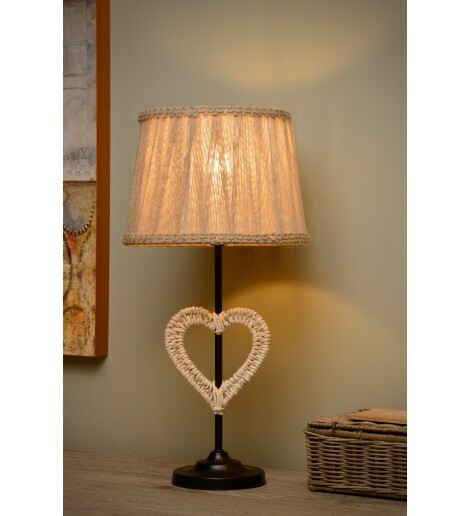 Its finesse and loving appearance are not limited to Valentine's.